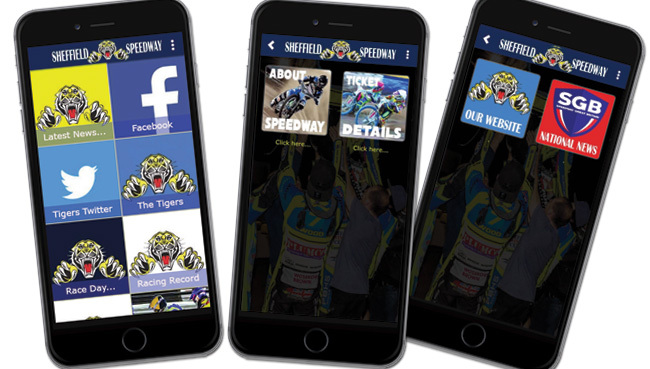 SHEFFIELD have made a team change ahead of their blockbuster clash with Glasgow at Owlerton on Thursday (7.30). The Window Centre Tigers have moved quickly to bring talented Aussie ace Arthur Sissis back into their side as a replacement for the struggling Richard Hall. 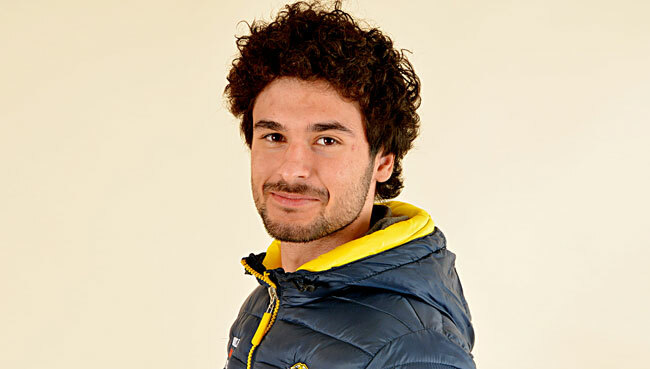 Sissis, 20, made his return to the shale sport at Owlerton last season but saw his campaign cruelly cut short by a shoulder injury. However, he now re-joins the club after regaining full fitness, with Hall the man to make way after a tough start to the season at reserve. Co-promoter Damien Bates was keen to send his best wishes to Hall, but he believes Sissis is the “right man for the job” as they look to kick-start their Premier League title bid after three successive away defeats. Bates said: “We had to do something because Richard’s average had dropped so low. We feel sorry for Richard because it’s not been through lack of trying, but with Arthur now fully fit we feel this is the right move for the team. “Richard gave his best and we thank him for his efforts, but sometimes things just don’t work out. Both sides will be at full strength for Thursday’s mouth-watering clash, with Glasgow arriving in Yorkshire fresh off the back of a club record 71-19 win over Scunthorpe on Sunday. They feature a powerful top four comprising of Richard Lawson, Ben Barker, Richie Worrall and Aaron Summers. Meanwhile, flying Frenchman Dimitri Berge will be taking on his former club for Sheffield. 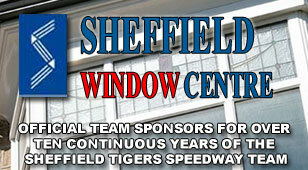 SHEFFIELD: Simon Stead, Dimitri Berge, Kyle Howarth, Josh Bates, Jason Garrity, Arthur Sissis, Nathan Greaves. GLASGOW: Richard Lawson, Nike Lunna, Richie Worrall, Ben Barker, Aaron Summers, Fernando Garcia, Danny Ayres.